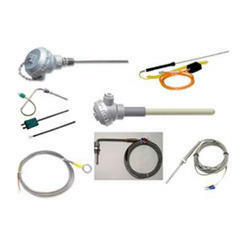 Offering our clients a wide range of Temperature Instruments that includes RTD / thermocouples, sika thermometer and temperature controllers. 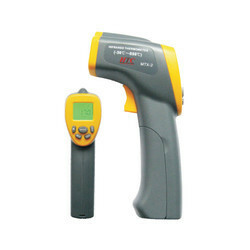 Our Temperature Instruments are manufactured using high quality raw material on the demand of our clients. 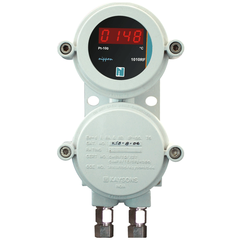 Food & beverage, pharmaceutical, chemical & petrochemical industries, conventional & nuclear plants, pumps, presses, turbines, hydro-cleaning machines, diesel engines & refrigerating plants. 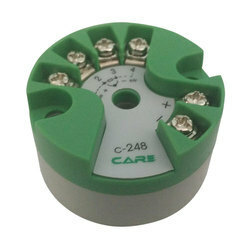 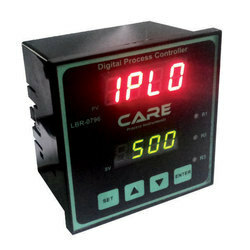 We manufacture a wide range of FLP Indicator and Controller which is very compact in size.We provide controller at low cost and are reliable also. 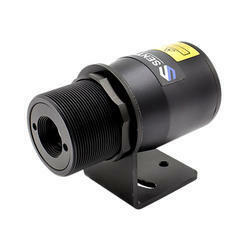 We are providing Infrared Sensor to our clients.